Discovery, collaboration, design and execution are just some of the key elements we focus on to deliver quality results. We are committed to understanding your business needs and applying the right mix of technology, applications, and services to create a well-designed and cost-effective overall solution. Whether you need assistance in building a business case, developing one or more voice applications, integrating an existing solution, adding CTI capabilities, or finding an experienced managed hosting provider, Diagenix Services are a powerful recipe for achieving your objectives. Standards-Based Voice Application Development—Speech and IVR applications that will work with your existing infrastructure or with ours. 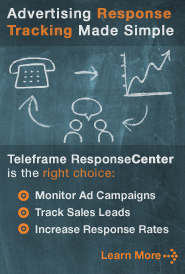 Flexible Integration Options—We can interface to any environment--quickly and effectively. Hosted or On-Premise Solutions—Try before you buy with our hosting services or upgrade your legacy IVR with our open VoiceXML and CCXML Platforms. World Class Support—7x24 support with direct access to application engineers and dedicated account representatives. 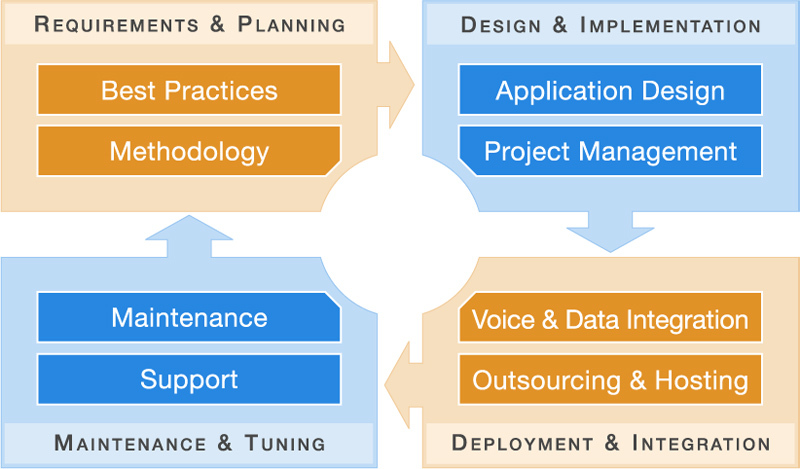 Diagenix offers a full range of services designed to help you with every stage of the voice project lifecycle. We couple years of experience building and deploying mission-critical voice applications with a comprehensive set of proven systems, tools, and components to ensure that your voice projects are successful. Forum Financial Group goes into production in Diagenix outsourcing facility.